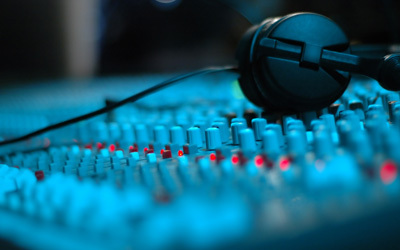 (1) Choose your top ten or fifteen songs you most want to hear at your wedding reception and allow your professional DJ to use his experience to keep your guests entertained. This is by far the most important of the 5 things brides wished they knew before they hiring a DJ . You will be amazed at how fast the night goes by, everyone wants ten minutes of your time. Most couples don't even hear the majority of the songs we play because they are visiting with their guests. It's our job to get your attention when these special songs are being played for you and to make sure that all of your guests are having a great time! But most of all that your dance floor stays packed with dancers! We also stay in touch with you several times throughout the night to make sure you are pleased with our performance. To illustrate how much being able to adapt to your guests means to our DJs: At least once a month we have to decline to accept a service agreement from a couple who wants us to be an ipod and play only from a list of 40 or 50 songs - no requests will be allowed at their event. Yes it is your special day, but our reputation is also on display. We would never choose a set list in advance like an ipod and neither should you. (2) Your wedding reception doesn't have to be like anyone else's! Of course there are traditional things that most receptions do like a first dance together, a father/daughter dance, etc. But you should decide if you want fast or slow songs, or even to skip certain things completely if you personally don't like them or want them. You are a unique couple, and while we've seen and done it all many times before, the most memorable weddings we remember are the ones where the bridal couple did something different and personalized it for themselves! (3) Pick a song or style of music to have your wedding party introduced to when your reception is about to begin. If you can't think of anything, we can find something for you if you let us know what mood you're trying to create! We can announce you classy and formally with wedding party names only, or high energy and fun with nicknames added in that you give us, or even humorously it's completely up to you! A popular method is to give a little background information about your attendants, just a sentence or two about your friendship with them, after we announce their names so your guests get to know them and can strike up a conversation with them too. (4) Basic things like professional quality speakers, several different lighting effects, thousands of music selections, and most of all, an experienced wedding DJ who can involve the crowd and keep you involved the entire evening should never be an extra charge! We specialize in doing several things throughout the night that'll keep you interacting with your guests, and that will ensure a full dance floor from start to finish. The comment our DJs get the most is "Wow, I never saw the dance floor empty!" Extras should only be things like fog or bubble machines (many banquet halls don't allow them), or super large bass speakers, or karaoke (sometimes great for company parties, not so great at wedding receptions). 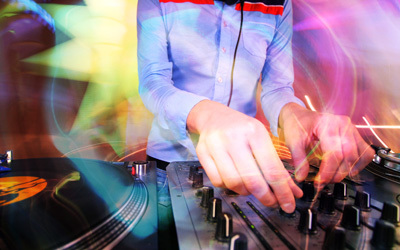 will not give you a complete package and you just may end up with a DJ emergency too. 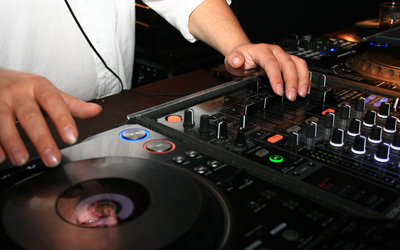 Or if your DJ is only used to performing in bars and not having to take requests or adapt to other age ranges and tastes in music, he could actually shut down on you! 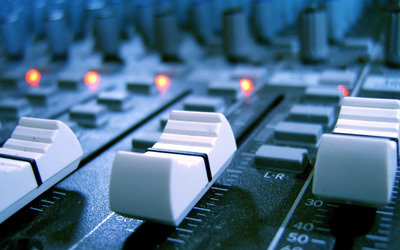 (5) Don't play price games with other DJ Agencies You may notice many other DJ Agencies will talk endlessly about their equipment, or who their DJs are, but they won't put their prices online for everyone to see. 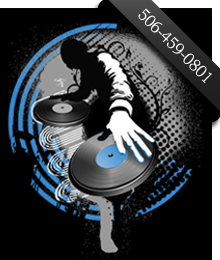 Or they may give a vague range of several hundred dollars in-between their inexperienced or bar DJs and their actual professional DJs who have some experience under their belt. 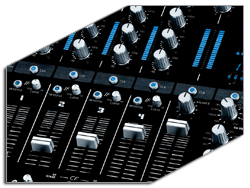 Click on our Specials<http://www.tcweddingdjs.com/DJ-Pricing-Packages-Twin-Cities-MN.html>page and see our actual pricing online - we have nothing to hide nor are we trying to squeeze an extra dollar out of you because you may not know what to look for. Other DJ Agencies being vague about their prices makes it easier for them to slide their pricing around based on how much they think you're willing to pay.